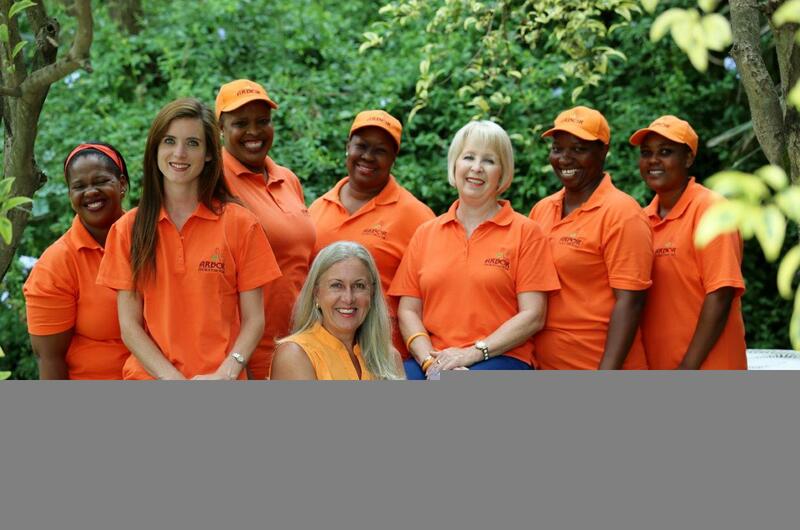 Welcome to Arbor Guesthouse - your source for Newcastle accommodation. 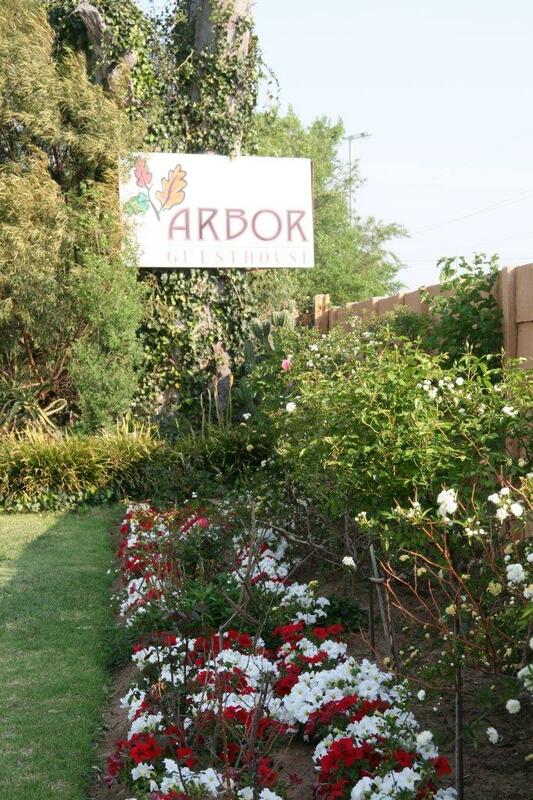 Welcome to Arbor Guesthouse located in Newcastle. Whether it's just for a quick night stop-over, or for an extended stay, Arbor Guesthouse offers the best possible luxury accommodation in the Newcastle area. Centrally situated midway between the commercial and industrial areas, in close proximity to the new casino, our guesthouse is on a secure 5.5 hectare working vegetable farm. We offer : very reasonable rates, secure parking, excellent accommodation, credit card facilities and airport transfers to Newcastle Airport are available if required. Enjoy our personalized service and attention to every detail from a delicious English breakfast served in a sunlit dining room to a sundowner in the lapa surrounded by a tranquil garden and sparkling swimming pool. All rooms have comfy beds, air conditioning, a fridge, microwave, TV (with selected DStv channels), ceiling fans and the finest quality linen and towels. A coffee and tea service is included. Our bedrooms are clean, spacious and comfortable. Secure off road parking is provided. All rooms are offered on a bed & breakfast basis and lunch packs can be arranged. Our mission is to make our guests feel at home – comfortable and happy.